Open 9am 'til late - 7 Days! 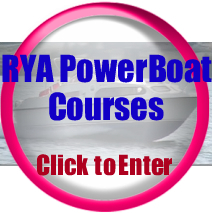 Level 1 & 2, for Responsible PowerBoat Owners and those new to Boat Ownership on Loch Lomond. 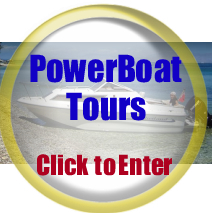 PowerBoat Handling Skills and Exciting Tours to magical Islands on Scotlands National Park. 1st ScotSail Training has just invested in a BRAND NEW FamilyFour PowerBoat, purchased specifically for RYA National PowerBoat Courses, Training and Experience Days on Loch Lomond - the biggest inland Loch in Scotland and the U.K.! There is a growing market for training and experience days as on-the-water safety plays a bigger role in watersports today. Our comfortable Family Cruiser reflects the typical boat-type that most leisure users in this area operate - fast, roomy and perfect for summer days and weekends aways with family or a group of friends. ScotSail promotes on-the-water safety and, with legislation to make compulsory licensing already in the pipeline we make sure that boat-owners are well-prepared. Unlike other Training Organisations that use RIBs or concentrate on Commercial Safety, ScotSail has concentrated on bringing RYA PowerBoat Training Safety Courses to leisure users and first-time boaters - and where better than Scotlands First National Park! ScotSail has long-standing connection with boating on Loch Lomond and not only is it a magical place for family days-out, it is also the perfect training-ground for real people, who have real boats - not just RIBs! All Tour Prices include Professional Skipper/Guide, Fuel, Lifejackets, Safety Equipment, Insurance, Berthing Fees, Light Refreshments and VAT. 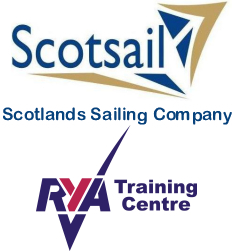 1st ScotSail Training Limited has no affiliation with The Barclays Scottish Open, Barclays PLC and is not a reseller or agent for tickets of The Barclays Scottish Open. 1st ScotSail Training is not responsible for the content of any external domain outwith its control.